23 colourd Earth & numerous waterfalls. food and drinks not forming part of the group menus. Services of our Tour Manger. Welcome to Mauritius - a Tropical Paradise. On arrival in Mauritius, our local representative will be waiting outside the arrival hall to welcome you and take you to your hotel. The day is free to relax or take a walk on the beautiful beaches of Mauritius. Overnight at the hotel of your choice. Today, it’s time to leave for a half-day tour of Port Louis, the capital city of Mauritius. We visit the harbour, sheltered in a semi-circle of mountains, the Natural History Museum -famous for some very rare birds now extinct like the Dodo, the National bird of Mauritius. See La Citadelle, a stone fortress situated at the top of a hill. Next, we take you to Port Louis market where you can shop at the local stalls and duty free shops. Overnight at the hotel of your choice. Today, we take you on a full day tour of Chamarel and Grand Bassin. We first visit the unique ‘Seven Coloured Earth’ at Chamarel. Enjoy the cascading streams and silent forests. See mounds of yellow, red, blue and green colored earth. Enjoy magnificent views of the Black River Gorges. Also visit Grand Bassin, one of the island’s two natural lakes. 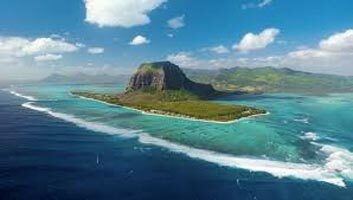 Today, we proceed to Ile-aux-Cerfs, a beautiful resort on a Robinson Crusoe-like island. 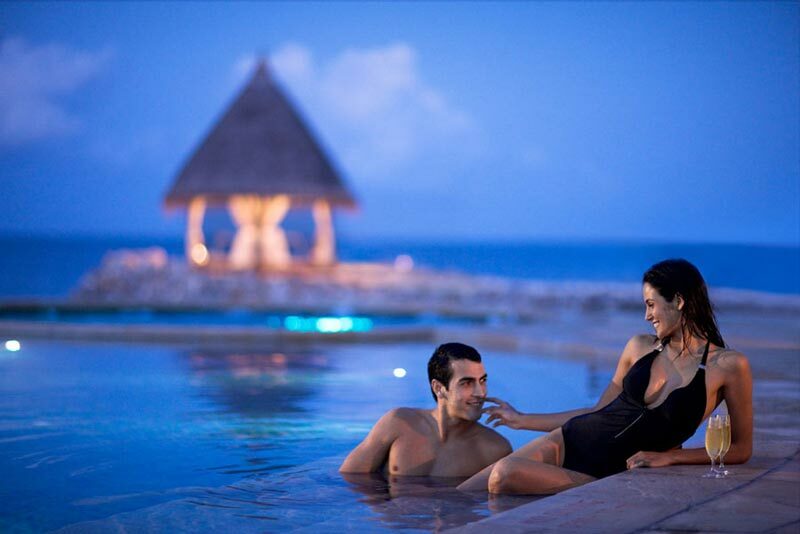 Get mesmerized by the picturesque beauty of miles of fine white beaches and crystal clear waters. Relax on the beach, go swimming and enjoy the many water sports at a nominal cost. Today, the day is free. Relax in your hotel, take a stroll on the beach or enjoy the many water sports offered by the hotel. Today, the day is free. Relax in your hotel, take a stroll on the beach or enjoy the many water sports offered by the hotel. Overnight at the hotel of your choice.